MISOGI DOGI is the project of a team of passionate martial art practitioners from Switzerland. Aikido practitioner and sustainability expert Lucile Barras started an ongoing journey to discover ways to create an aikido-gi fully in line with the budo spirit of purity and respect. Her adventure has led her to making plenty of exciting discoveries on a wide range of topics such as O-Sensei’s spiritual teachings and the world of textiles. She has explored a new creative design, visited cotton mills and manufacturers, listened to the experience and ideas of many fellow aikidoka and teachers… there is still a lot to discover. Together with European karate champion Marko Marffy, we are also developing karate uniforms in line with our philosophy. And thanks to our aikido fellow and creative director David Oreiro, you can enjoy beautiful graphics, pictures and films on this website and our further communication material. Jascha Kornecki joined the team as invaluable support of daily business. MISOGI DOGI has delivered an initial batch of 200 uniforms by summer 2018 after a successful preorder campaign in winter 2016/17. However setting up a new business is an adventure full of surprises. Our plans have often been delayed and are getting delayed again. We accept this as another form of misogi. – Thank you for your patience. Be part of the MISOGI DOGI adventure! To Morihei Ueshiba, the founder of aikido, misogi was at the heart of aikido. Misogi is an ancient Japanese practice that is focused on purification. Its purpose is to cleanse you of all accumulated defilements. By doing so, you can reestablish a harmonious relationship with yourself and everything around you. A misogi ritual can be performed in different ways: The approach that is best known, is misogi through exposing the body to ice-cold water. A person typically immerses him or herself in a lake, waterfall or the sea. In Japan every year many people take pilgrimages to sacred bodies of water to perform misogi. Other forms consist of chanting and misogi jo, or cleaning the inner organs and mind with deep, regenerating breaths. After performing misogi properly, you enter sumikiri – a state of pure clarity of body and mind. It is said that in this condition your heart is as bright and clear as a cloudless sky, untainted by obstructive thoughts or worldly concerns. Misogi is a washing away of all defilements, a removal of all obstacles, a separation from disorder, an abstention from negative thought, a radiant state of unadorned purity, the accomplishment of all things, a condition of lofty virtue, and a spotless environment. In misogi one returns to the very beginning, where there is no differentiation between oneself and the universe. MISOGI DOGI uniforms are meeting highest quality standards to ensure a long-lasting durability and comfortable fit. MISOGI DOGI uniforms are organic: made from natural resources, without hazardous chemicals, for a sound environment and good health. MISOGI DOGI puts a special emphasis on fair labour conditions all along the supply chain. MISOGI DOGI strives at minimizing its carbon emissions effectively and efficiently. The first step is already done: this website and our offices are running on renewable energies. Every product has a history. MISOGI DOGI strives for transparency about the origin and production methods of all its products. 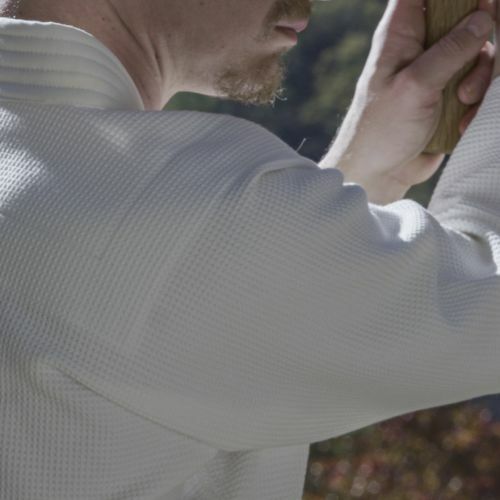 MISOGI DOGI is a European brand founded by budo practitioners for budo practitioners. 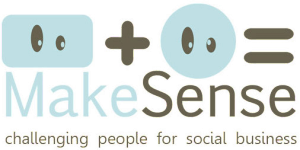 We invite you to an open exchange of ideas and feedback. These are the goals and principles that guide us. We work in a pragmatic, step-by-step way and expect an adventure full of challenges. 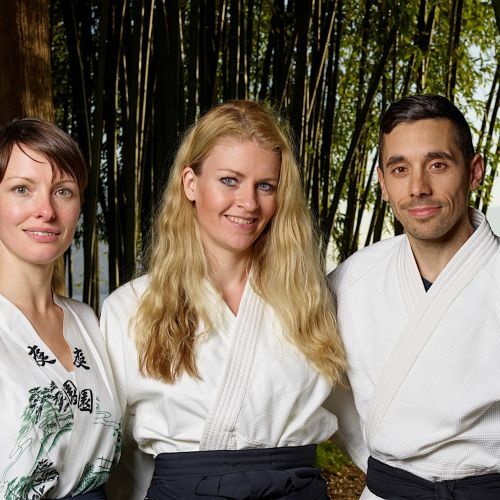 MISOGI DOGI consists of a team of passionate aikido and karate practitioners from Switzerland, deeply grateful for receiving support of a diverse international martial arts’ community. Let’s train together! Join our team! Our journey so far wouldn’t have been possible without the support by many friends and partners. We are deeply thankful to those who contributed with generosity, heart and expertise to the development of MISOGI DOGI. Amber Vriends, Anna Perrottet, Anton de Wit, the Barras family, Bernhard Koppenborg, Björn Buri, Burga Fillery, Corine van Sonsbeek, the Durut family, Etsuko Fukuhara, Fridolin Schuster, Goro Watanabe, Jan Noordijk, Jascha Kornecki, Jochen Knau, Jonathan Leupert, Lisa Beck, Markus Wohler, Minami Iida, Rene Habraken, Sandra Delpierre, Todd Grimason, Thorsten Harms, Till Heinritz, Vikor Hörig and many many more!